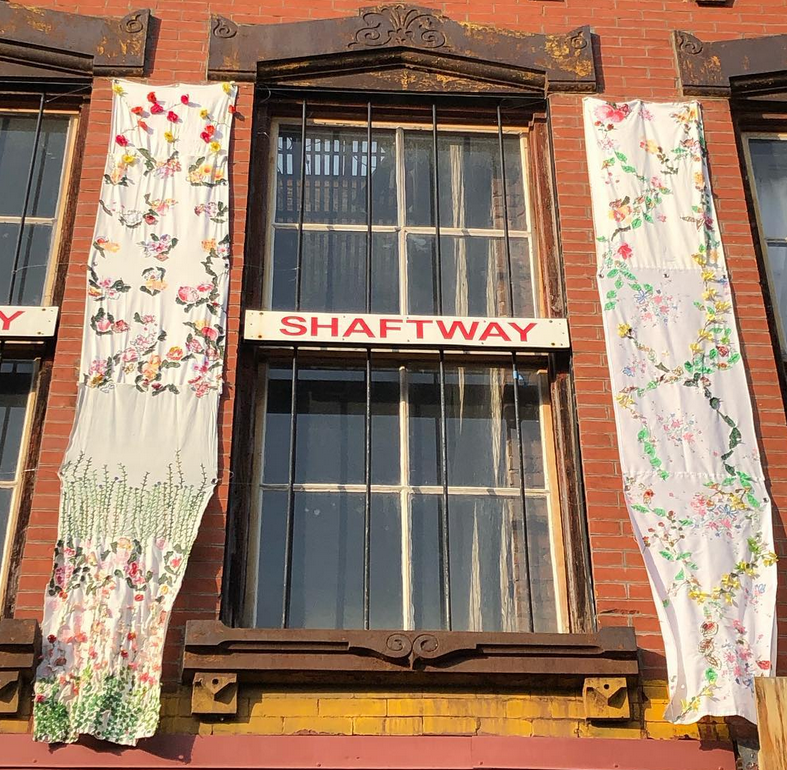 Plant(n)ation: Brooklyn As Farm textile garden simulation, installed 3-8-19, will be replaced by a vertical farm in May 2019, with harvesting events in summer and fall. 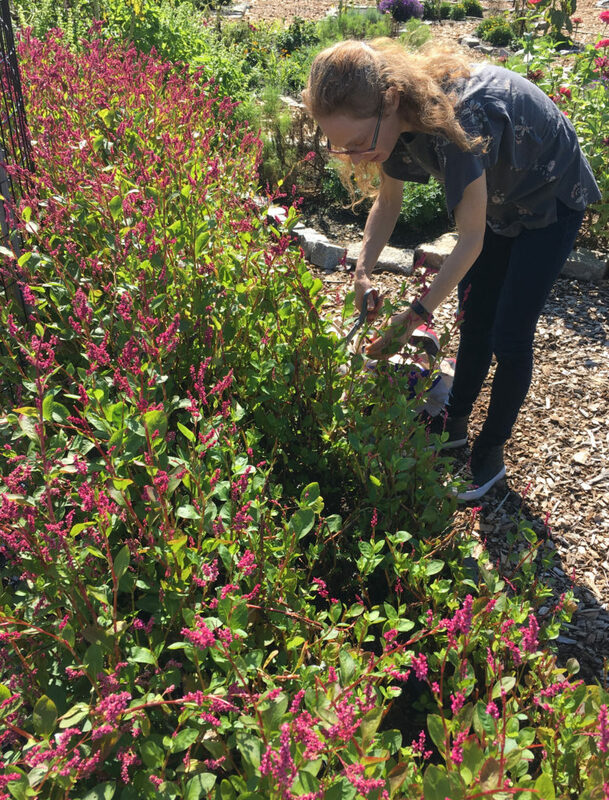 Plants include textile crops (flax, indigo), flowers, food, herbs informed by conversations with visitors, neighbors, residents, reflecting both native and nonnative crops, New Yorkers, residents. 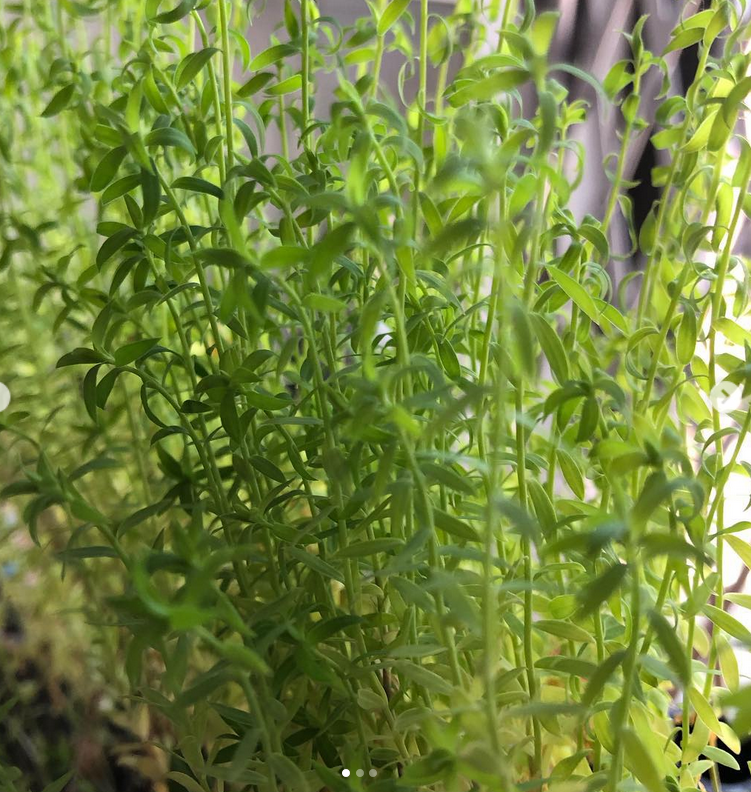 Flax growing in Brooklyn (Boerum Hill) as part of Plant(n)ation: Brooklyn As Farm and Crowd-Seeded Textile Farm. The seeds are organic flax seeds you can buy in a health food store. They sprouted overnight with little intervention or encouragement! Indigo harvest, 9-29-18. Photograph by Lily Maslanka. Plant(n)ation, a community-informed vertical “farm” installed on the exterior of the Invisible Dog Art Center is sponsored in part by the Greater New York Arts Development Fund of the New York City Department of Cultural Affairs, administered by Brooklyn Arts Council (BAC). Additional farming support from Puffin Foundation West for Crowd-Seeded New York Textile Farm, now in its third year. Join me on Sunday, May 9 for Holistic Picnic, sponsored by Brooklyn Based, at the Green Building, 452 Union Street, Brooklyn. I will share indigo seeds from my 2019 crop, exhibit textile banners and hand-stitched, fabric seed “pockets,” some made from indigo-dyed fabrics, will be available for sale.